Interested in creating a Business Page on Pinterest.com? Watch this video and follow the easy steps. 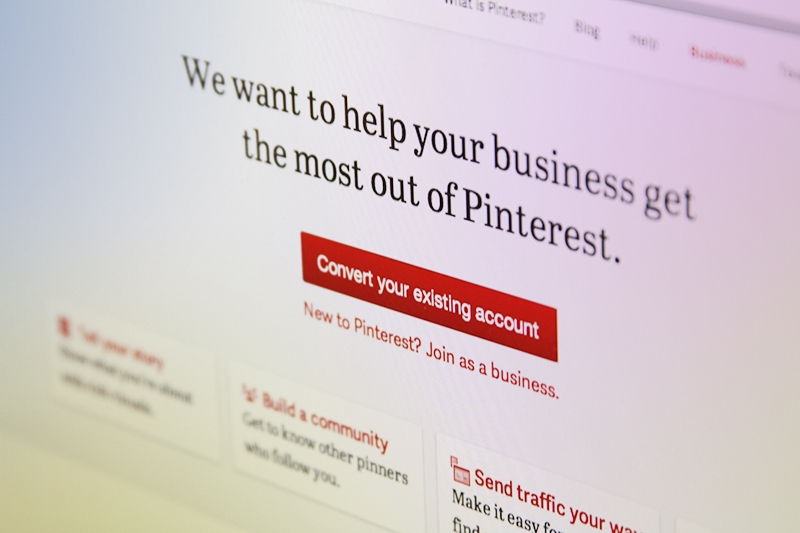 How to setup a Business Page on Pinterest from Bridget Ayers on Vimeo. © Copyright 2016 - 2019 Big Brain Creative, Inc.